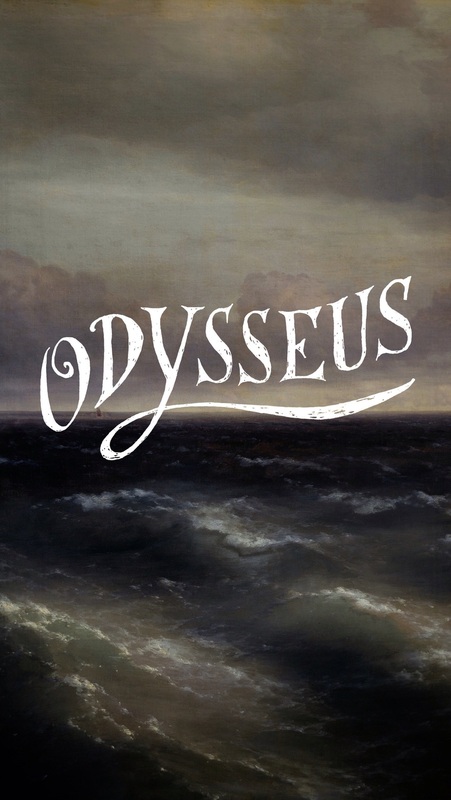 Just started listening to "The Odyssey" off of Overdrive (that's an app that lets you check-out free audio books from your library). Our hero Odysseus is still stuck on the Island of Calypso. Will he make it home? Here's a wallpaper to celebrate his trippy journey home. Desktop wallpaper is first, mobile is down lower.